Savor the great flavor of the very famous Assam Tea. The Assam Tea that we provide is processed under hygienic conditions and prepared by using the fresh leaves that are collected from the best tea gardens of Assam. Assam Tea that we manufacture and supply is widely appreciated for its superb taste and color, enticing flavor and freshness. 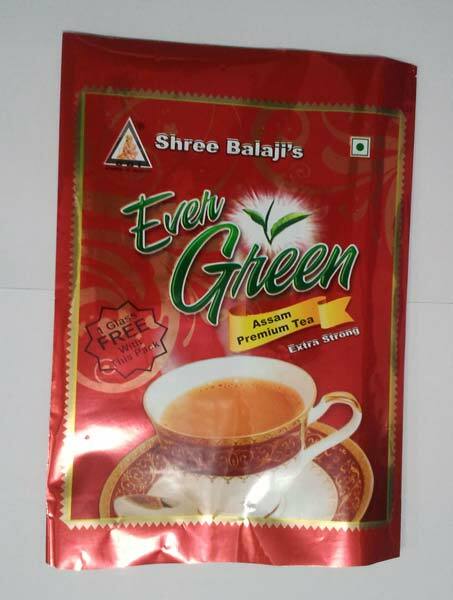 Besides, clients can avail bulk quantities of Assam Tea at the most competitive price range.